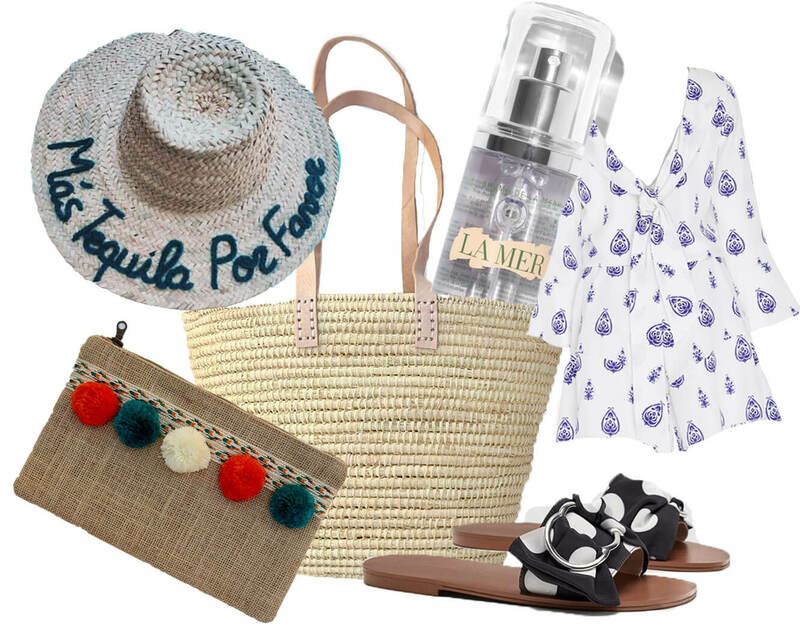 BomBom's weekend essentials for a trip to Porto! If you’re looking for a city break without the “city” vibe, look no further, number 3 on BomBom’s Europe weekend destinations is without a doubt, Porto; big enough to be interesting, small enough to be intimate. Whether you’re into architecture or not, you’ll be sure to be astounded by the Medieval buildings which surround you wherever you go, weaved between cascades of orange rooftops. 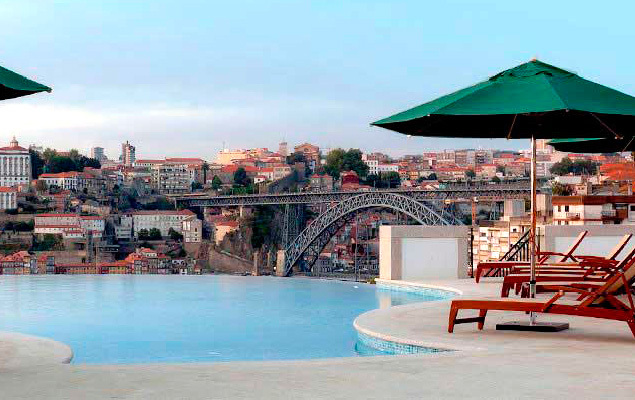 BomBom’s ‘go-to’ hotel in Porto is The Yeatman, which boasts not only the best views of Porto but possibly one of the best urban views in Europe, along-side the only Two-Michelin-starred restaurant in the city. 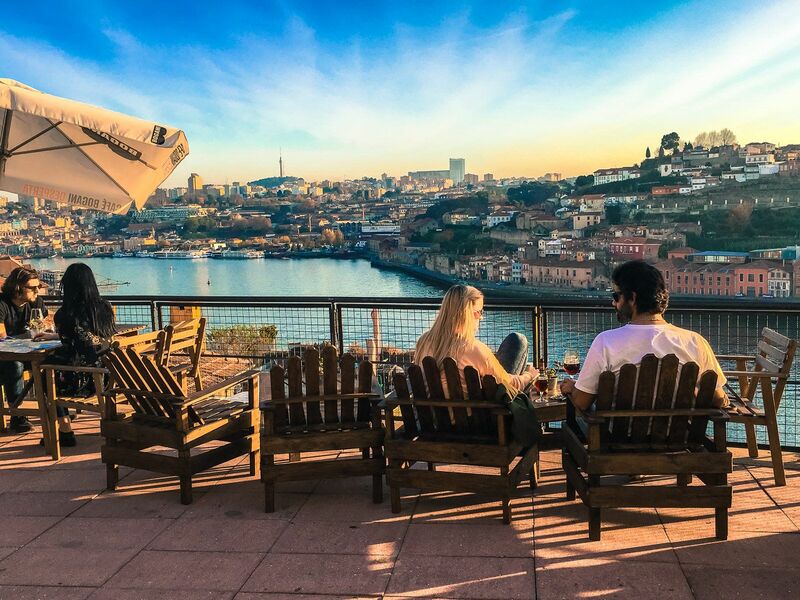 As you return to your room in the lavish Yeatman from a day of sight-seeing, you can hear the bells of the Sa Francisco and the Se Cathedral and as you look out over you balcony and marvel at the view, you’ll soon realise you’ve fallen head over heels for Porto! Of course, we could not speak about Porto without mentioning its signature wine, Port. 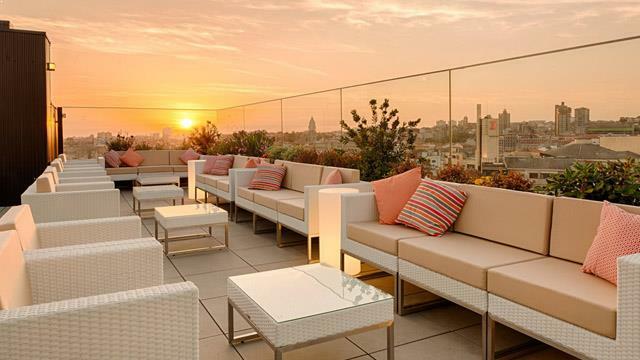 Head to one of the rooftop bars looking over the elegantly winding Douro river to enjoy a glass... or two! SLEEP: The Yeatman; luxurious and stylish, one of Europe's leading wine hotels and a prime destination for those wishing to explore the wonders of Porto. 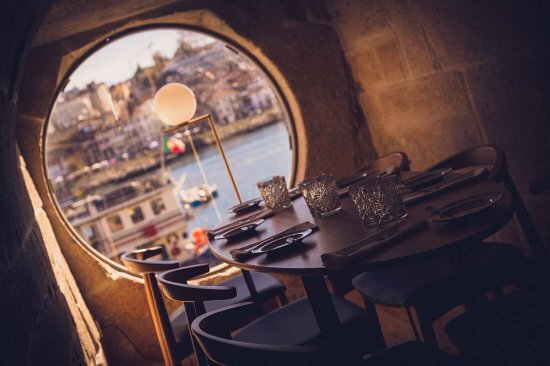 EAT: Terra Nova; Expect to receive the true Porto experience. Look Carefully! 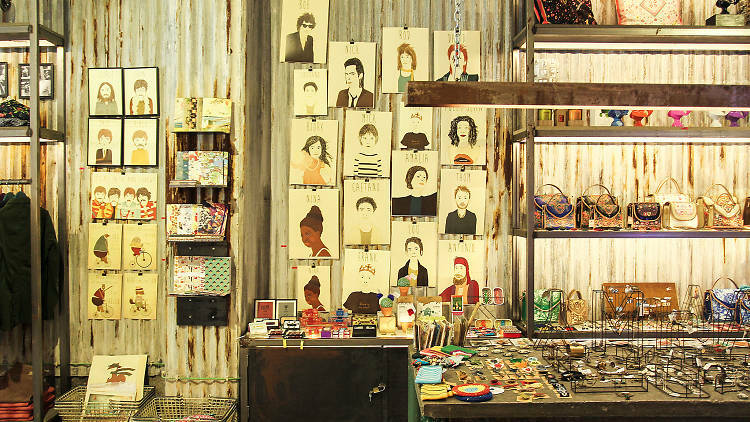 Terra Nova is tucked away in amongst the buildings, but well worth the search! SHOP: Almada 13; where you can find clothing, illustration, footwear, accessories and much more! We hope you've enjoyed our Porto tips, make sure to order your BomBom and complete your look!